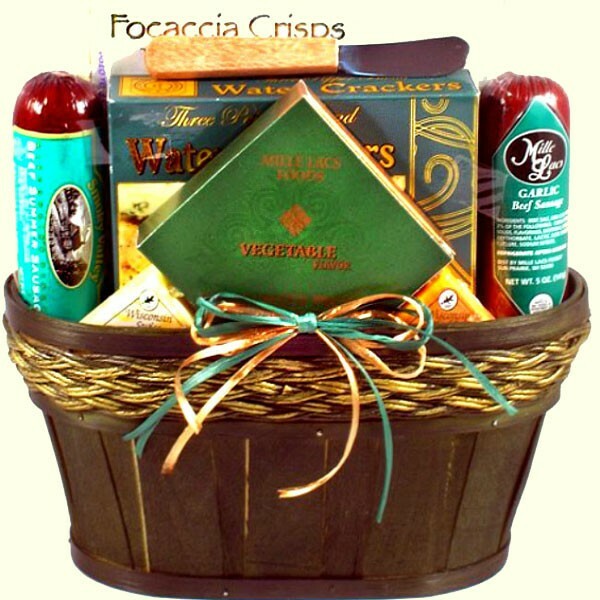 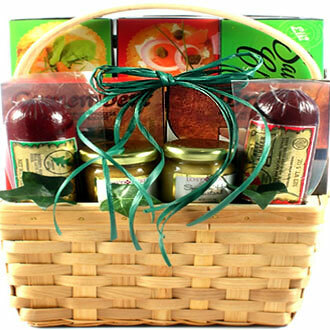 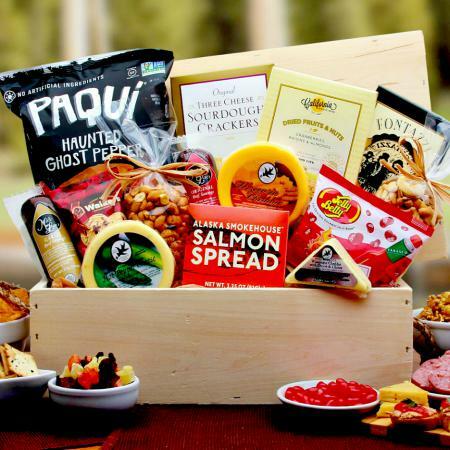 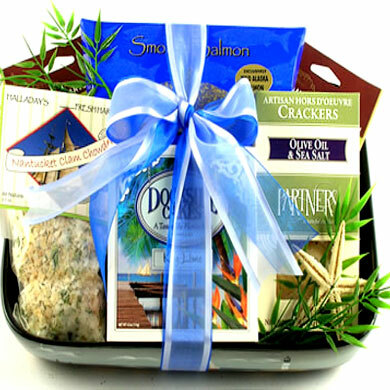 This savory snack gift basket is perfect for anyone on your gift list who loves to snack. 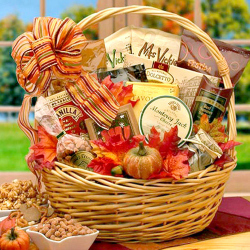 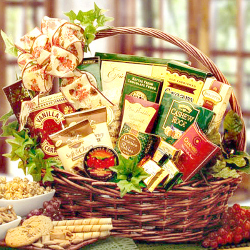 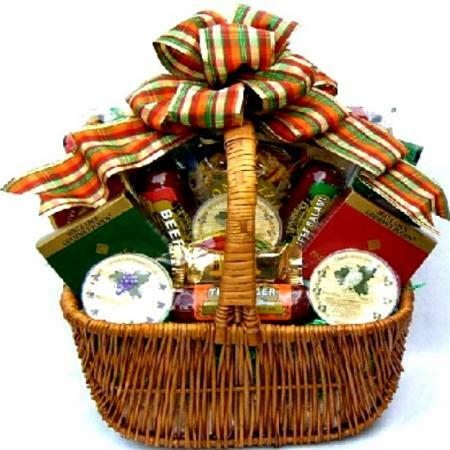 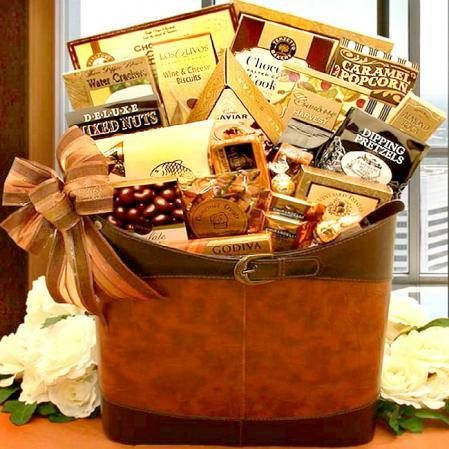 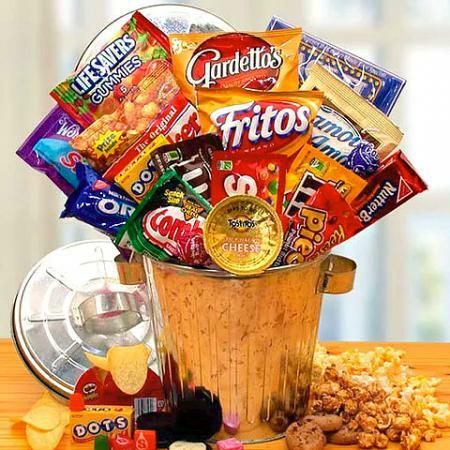 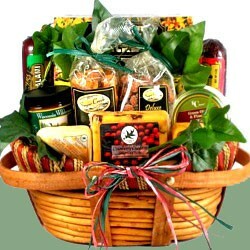 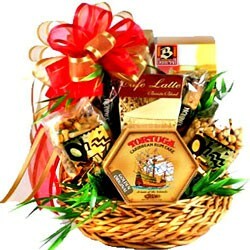 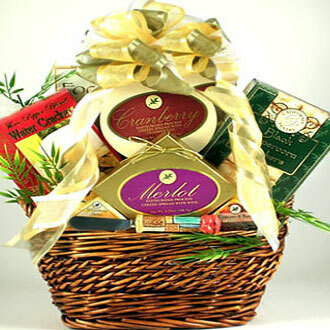 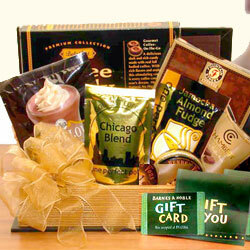 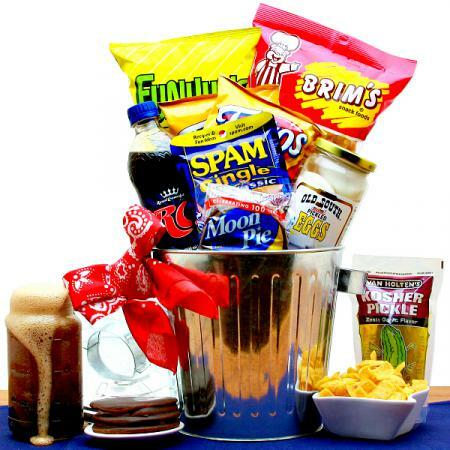 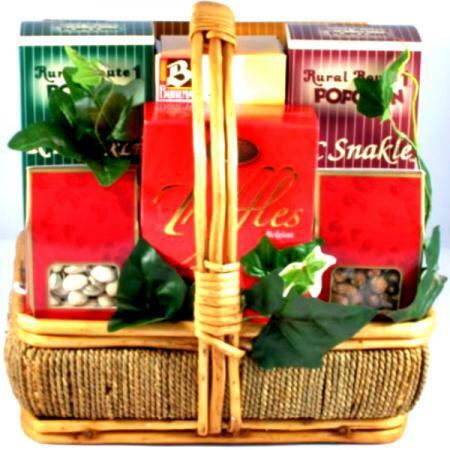 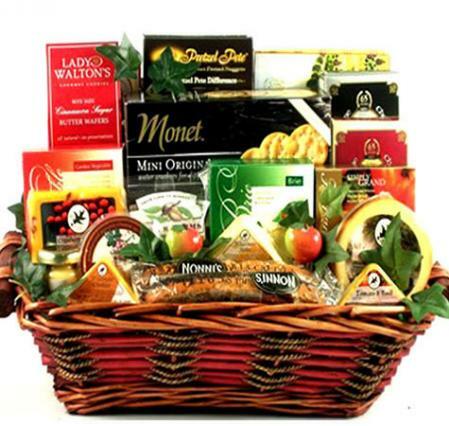 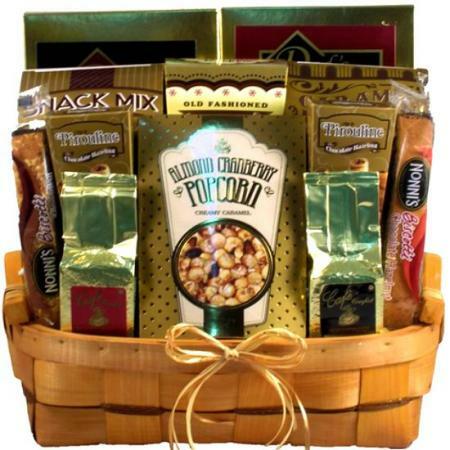 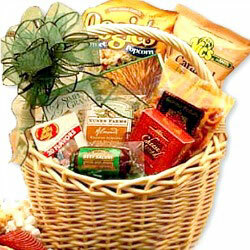 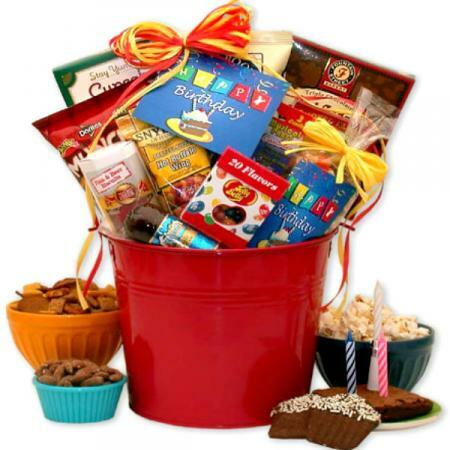 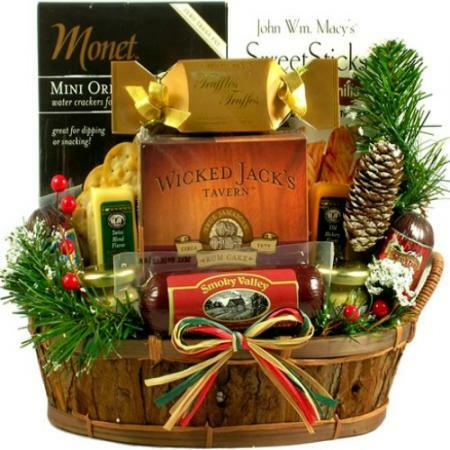 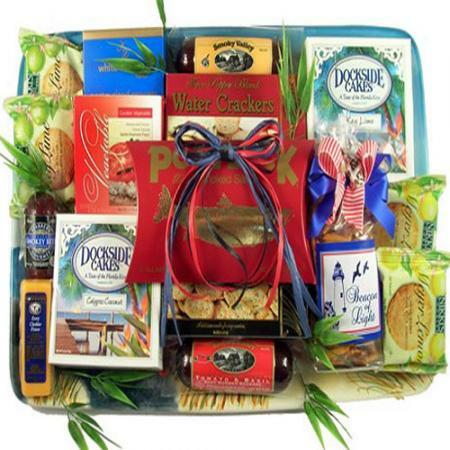 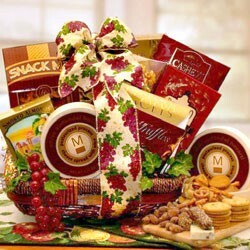 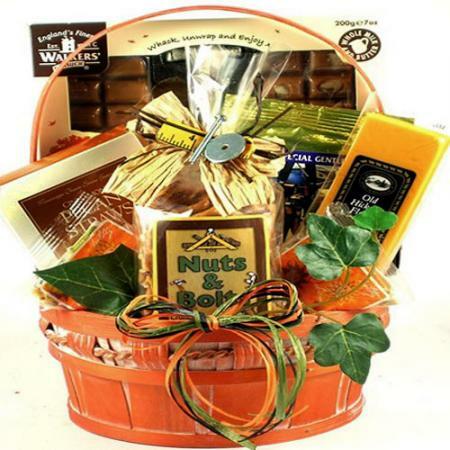 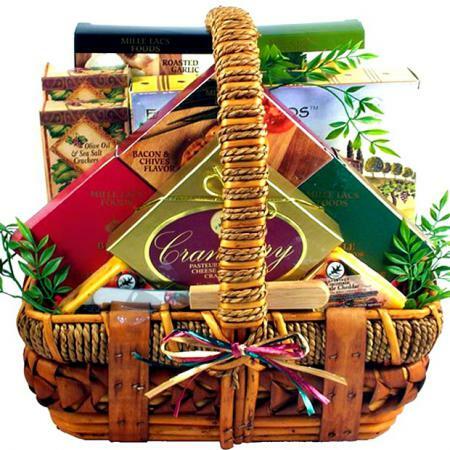 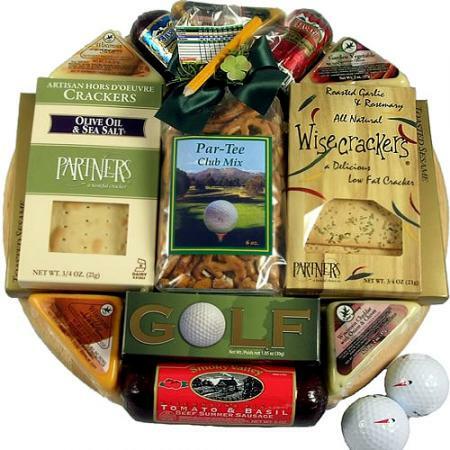 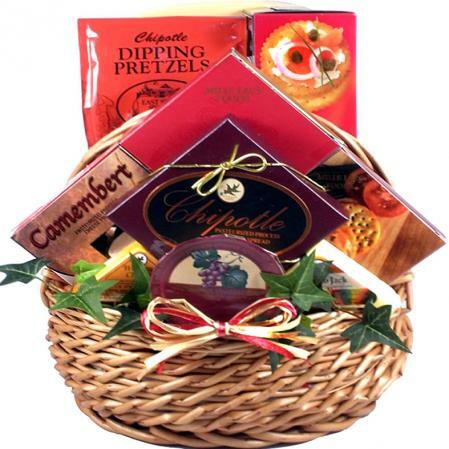 Send this gift basket loaded with tasty snacks. 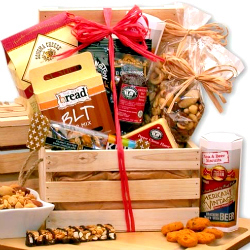 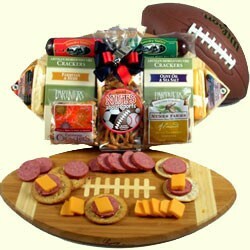 This snacker's dream gift basket arrives loaded with sausage, cheese, and gourmet snacks.